We are sorry if the information listed in your online account is incorrect.  Please fill out the customer request form below and select My WNYC Online Account and Correction from the drop down. We ask that you please attach a snap shot of your screen in order to help us troubleshoot the issue. Click on the window you would like to capture. In the paint window, hold down the Ctrl key and then press and release the V Your captured screenshot should then appear within the paint window. To save the image, click on the File drop-down menu located in the upper left-hand side of the toolbar and click on Save As. In the Save As window, browse to your desired save location, enter a filename on the File Name: field, and click Save to save your screenshot. Please attach the screenshot to our online contact form. Once you submit your question a member of our Listener Services team will get back to you. Thanks for supporting the station!